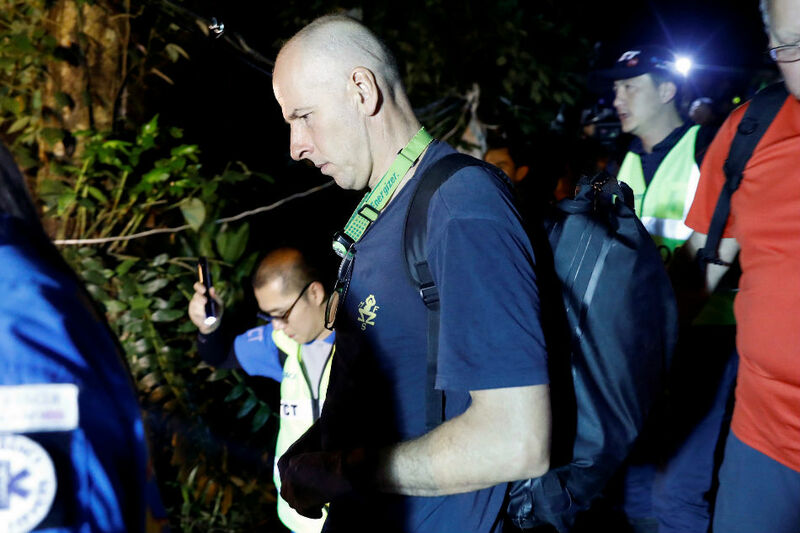 London sources stated that the British divers which helped rescue a young Thai soccer team from a flooded cave this year have been awarded medals by Queen Elizabeth II in her 2019 New Year's honors list. Accordingly Richard Stanton and Johnathan Volanthen, the first divers to reach the 12 boys and their coach after they became trapped in June, were awarded the George Medal, the second highest civilian gallantry award. Meanwhile three divers were made MBEs or Member of the Most Excellent Order of the British Empire and two others receive the Queen's Gallantry Medal. Reportedly divers Joshua Bratchley, Lance Corporal Connor Roe and Vernon Unsworth, were appointed MBEs for their role in the dramatic rescue operation that gripped the world's attention, while Christopher Jewell and Jason Mallinson were given the Queen's Gallantry Medal for exemplary acts of bravery. Furthermore these divers were among 1,148 people who appeared on the honors list, released at the end of each December to recognize outstanding achievement and service. Moreover the honors lists are issued twice at the New Year and for the Queen's birthday. Reports added forty-three of this year's awards recognized those involved in the response to terrorist incidents and the recipients will receive their awards from the Queen in ceremonies scheduled throughout the coming year.